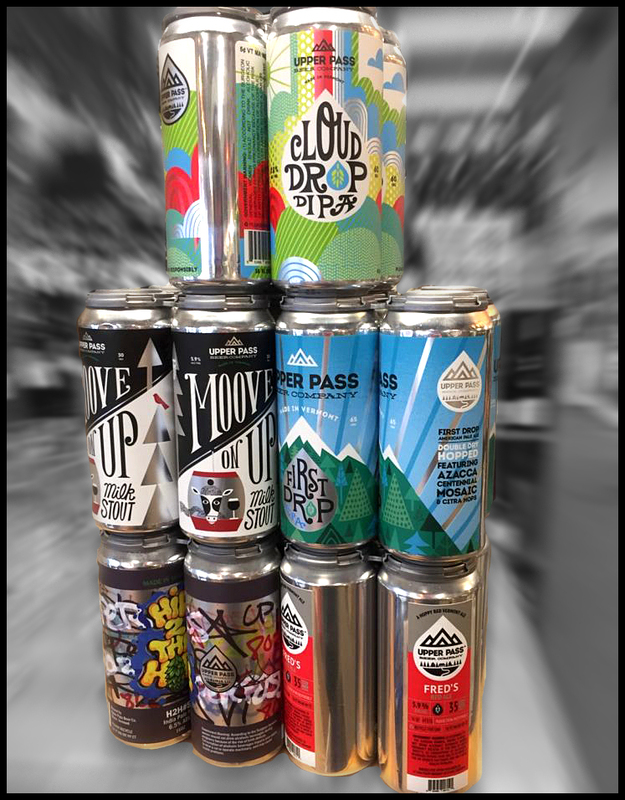 5 Beers from Upper Pass in stock… fresh (as always because it never lasts…) Cloud Drop Double IPA, First Drop Pale Ale, Moove on Up Stout | Hip 2 The Hops IPA and NEW Fred’s Red Ale – A Hoppy Red Vermont Ale! 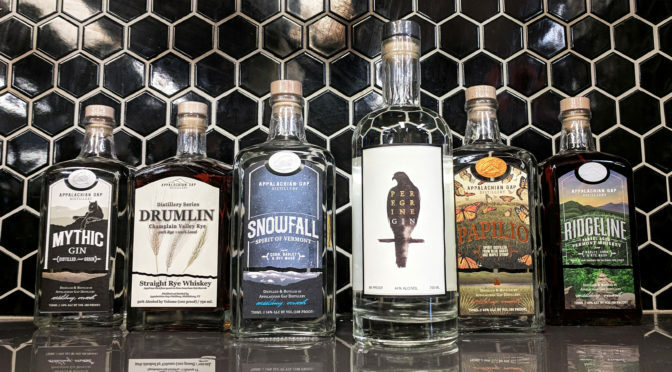 Putney Mountain Spirits grew out of a creative impulse to make superlative spirits, worthy of devotion by the most discerning palates. 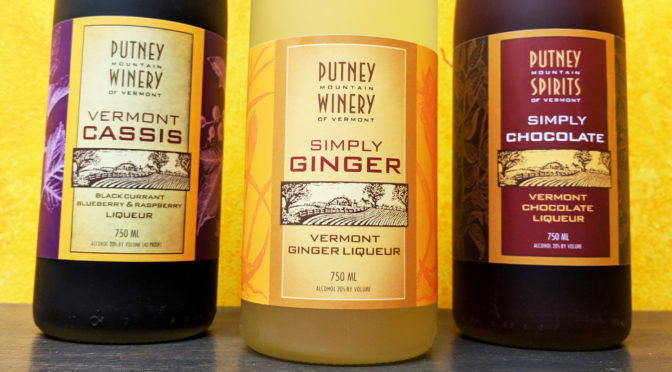 Putney Spirits reflect the same style and exacting attention to flavor as Putney Mountain Wines. They are achieved in small batches by enlisting the best, freshest and most local ingredients. Along with the finest ingredients comes the magic in the distillery, making their products a brilliant success with consumers, restauranteurs and mixologists. Simply Maple liqueur embodies two signature Vermont ingredients: pure Vermont Maple Syrup and Vermont apple brandy. Beginning with a whiff of apple, the experience blossoms into the full rich flavor of Vermont’s medium amber maple syrup and is followed by a lingering maple/apple finish with a warm brandy glow. 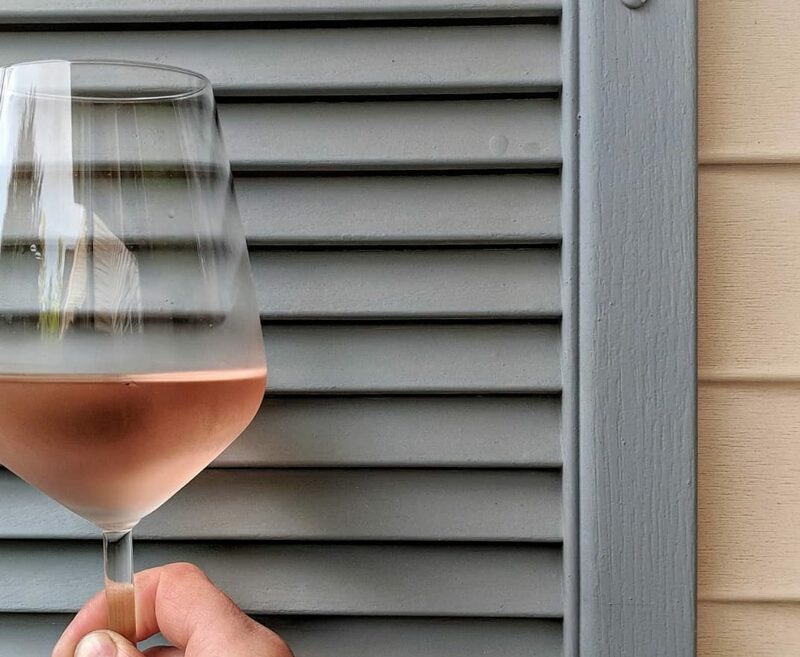 It captures the quintessential Vermont taste. Vermont Cassis liqueur is a richly flavorful and aromatic spirit that is both tart and sweet. Its unique blend of fresh black currants, blueberries and raspberries creates a complexity, richness and extraordinary aroma. Crafted from a luxurious blend of locally grown fruit, this rich liqueur features an intense, complex flavor and finishes with the tartness characteristic of blackcurrant. 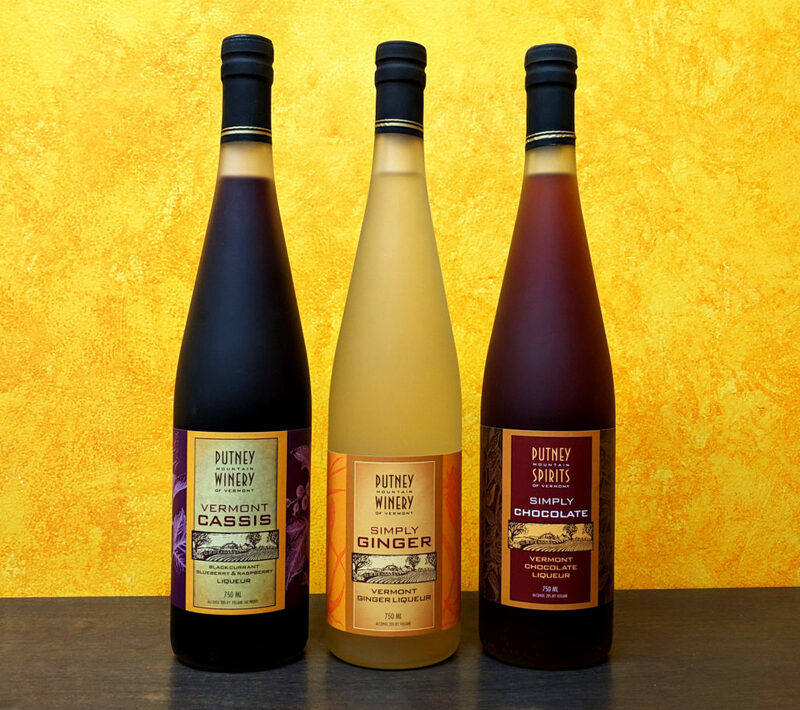 Simply Ginger liqueur is a sensationally aromatic spirit that is both spicy and sweet. Flavored with fresh young local ginger, Simply Ginger is the perfect spirit for sipping straight up, over ice and for creative mixology in cocktails such as a Moscow Mule, Ginger Royale, Ginger Martini, or Ginger Margarita. Bold and smooth, Simply Chocolate starts with intense cocoa notes and finishes with a light bite of alcohol. A luxurious dark liqueur, rich and well-balanced, Simply Chocolate is created from the finest French cacao nibs in collaboration with Tavernier Chocolates. It is enjoyed cold and warm, straight up and in craft cocktails. Unlike other chocolate liqueurs, Simply Chocolate is a pure dark chocolate flavor with a light brandy finish that appeals to the sophisticated taste of chocolate connoisseurs. It is neither overly sweet nor under-flavored. 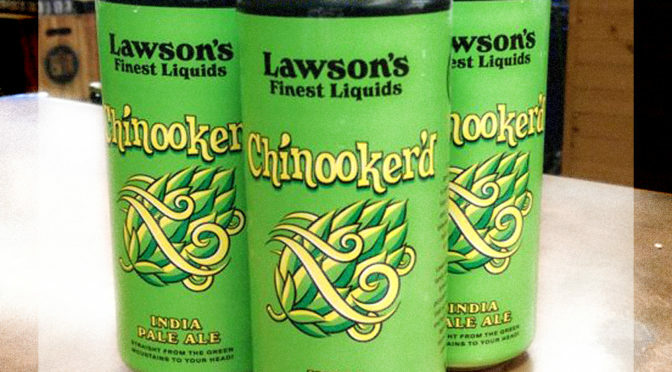 Chin up, Chinooker’d is here! Get this Lawson’s Finest Liquid VT IPA while you can! 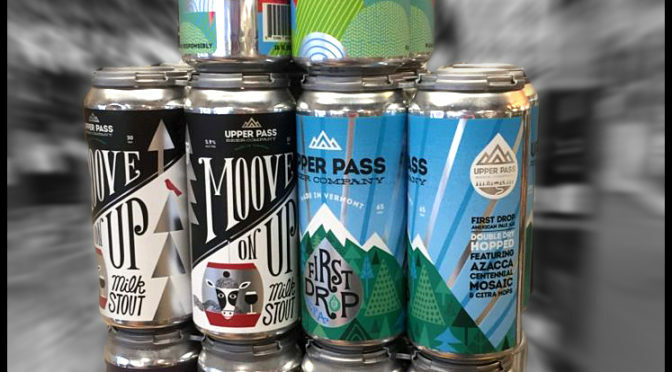 Vermont beer & cider tasting reminder! 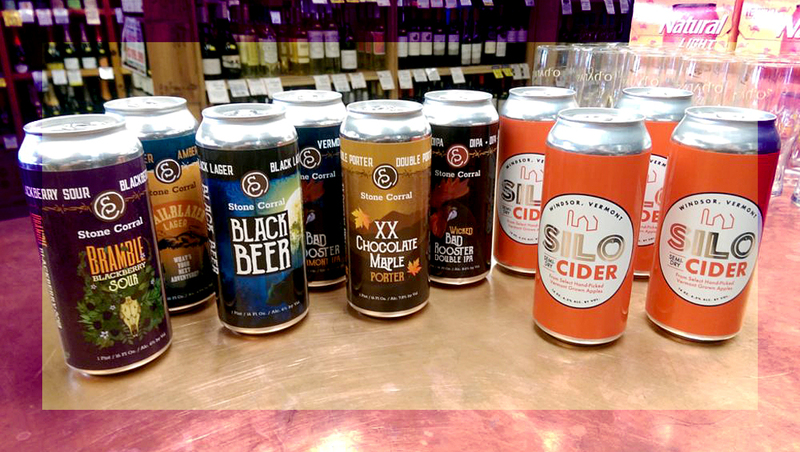 Stone Corral Brewery & Silo Cider are here from 3:30-6:30 PM! Enjoy delicious beer, and sparkling no-sugar-added cider!